Korean Celebrity presents information about Idols, Drama, Music, Movies and Celebrity that are popular in Korea. 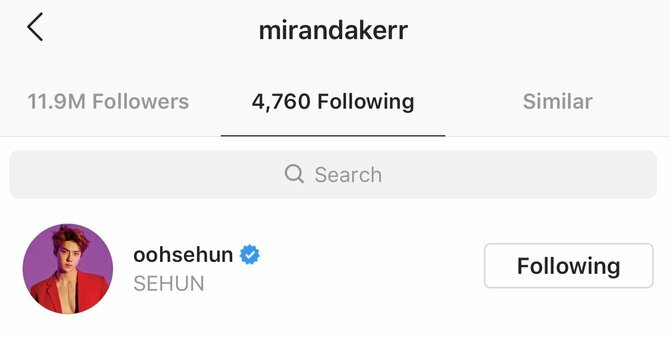 Miranda Kerr like Sehun EXO's post video on Instagram - It's not new if the name Sehun EXO and Miranda Kerr are often juxtaposed in various reports. As is known, the handsome K-Pop Idol is one of the fans of the supermodel. Even though he is a celebrity, it is certainly not an easy thing to be noticed by the idol. However, Sehun just returned to this experience. 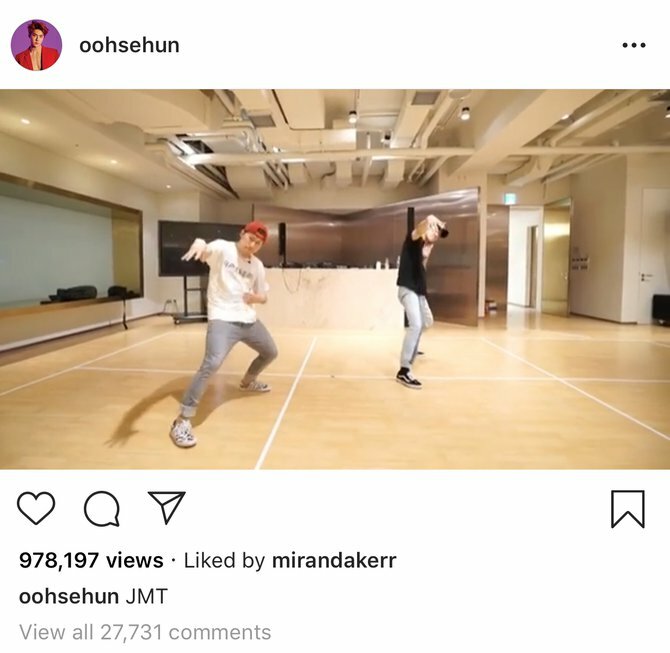 Yup, Miranda was recently found to like one of the videos Sehun uploaded on his personal Instagram account. On the other hand, Miranda himself follows thousands of accounts, you know! What are you curious about? When on Tuesday (23/4) yesterday, Sehun EXO had uploaded a short video on his personal Instagram account. In this post, he was seen practicing dancing with a coach. The short video was the moment where Sehun had practiced with a song titled JMT. As is known, he performed the dance on 'ElyXiOn' last year. Fans are waiting for the dance video from Sehun to upload. Of course, when the post appeared, the fans immediately welcomed it. Including the figure of Miranda Kerr who was found like a video from Sehun. In fact, this model from Australia follows 4000 accounts on his personal Instagram. Miranda is one of the celebrities Sehun adores. The Idol quite often mentions the name of the model as one of his favorite celebrities. Besides that, Miranda himself did follow Sehun's account. Even so, following thousands of other accounts, in fact Miranda can still see video updates from Sehun and give a like button. Brie Larson 'Captain Marvel' posts photos of SNSD members - Movie fans around the world today must have been hunting for tickets to watch AVENGERS: ENDGAME. The film, starring a series of top Hollywood stars, indeed tells the story of the ending of the first phase of the Marvel Cinematic Universe. So it's no wonder that many are curious to watch. One of the eagerly awaited is the action of Brie Larson who plays Carol Danvers aka Captain Marvel. After success with his solo film which also tells his original story to become a Captain Marvel, Brie also participated in AVENGERS: ENDGAME. As a supporting actress, surely Brie Larson joined the superhero cast of The Avengers to promote this film. Including to several countries outside the United States. In this promotion period, Brie often re-uploads posts from fans on his Instagram Story. And what was uploaded on Wednesday (4/24/2019) made K-Pop fans a little surprised and surprised. So the Instagram account @ sonemagazine2 uploaded Brie's edits to become the ninth member of the popular K-Pop girl group, Girls Generation. Incidentally, the dress worn by Brie is rather similar to the costume worn by the group members who are also often called SNSD. Brie did not give a response when uploading the edited photo, Instagram Story. But clearly K-Pop and Marvel fans love this indirect interaction. The dress worn by Brie Larson in an edited photo was worn while on promotion AVENGERS: ENDGAME in South Korea some time ago. During a promotion in South Korea along with Robert Downey Jr. and Jeremy Renner, they had time to attend an event with fans and received a warm welcome. I hope that one day there will be a real interaction between Brie Larson and SNSD. By the way, has anyone watched AVENGERS: ENDGAME? What do you think? Immediately aired, '0.0MHZ' became Eunji Apink's debut film! Immediately aired, '0.0MHZ' became Eunji Apink's debut film! - Eunji Apink finally returned to the world of acting. After a long time not appearing in drama or film, Eunji returned to acting. This time he will be the main character in a horror film titled 0.0MHZ. This film tells of a group of students who are members of a supernatural club, discovering strange events in a abandoned house. Besides Eunji 0.0MHZ will also feature Seungyeol Infinite, Choi Yoon Young, Shin Joo Hwan, Jung Won Chang and many more. This film became Eunji's acting debut on the big screen. Eunji starred in many teenage romantic dramas. He also had voiced in several animated films. But this is the first time to act in a film. This film is the result of an adaptation of the same Webtoon. 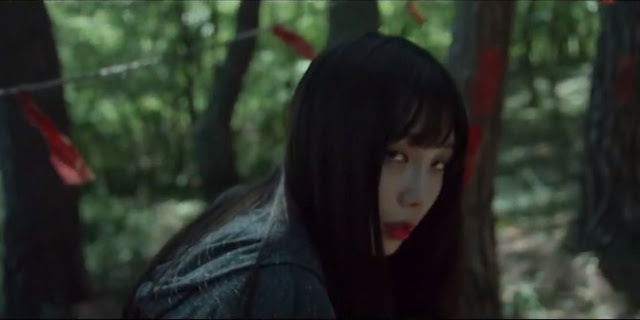 In this film Eunji will act as So Hee, the main character who is a member of a supernatural club with his school friends. The film will begin airing in South Korean theaters on May 29. This mystery horror film was directed by Yoo Sun Dong, who also signed the film DEATH BELL 2: BLOODY CAMP. Currently 0.0MHZ has published a poster and a teaser. In the poster and the teaser the tense and gripping impression is clearly illustrated. 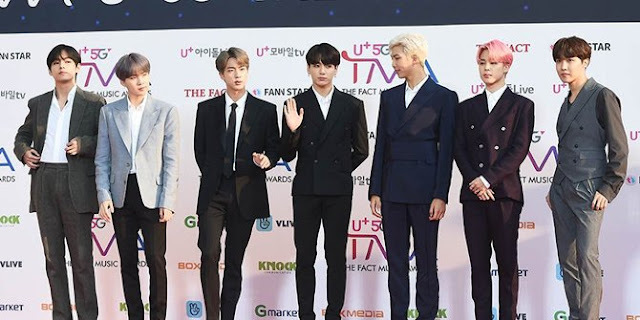 BTS won Daesang at The Fact Music Awards - Korea's top K-Pop idol attended the Fact Fact Awards held on Wednesday (4/24/2019) held at Namdong Gymasium, Incheon. The program was hosted by Girls Generation's Seohyun and Jun Hyun Moo. The event was held for the first time by FANNSTAR which has been known to hold similar events but online and the winner is determined by voting from fans. For the show itself this time the winners are determined via online and expert. Did anyone miss watching this program? If not this is the complete list of winners! 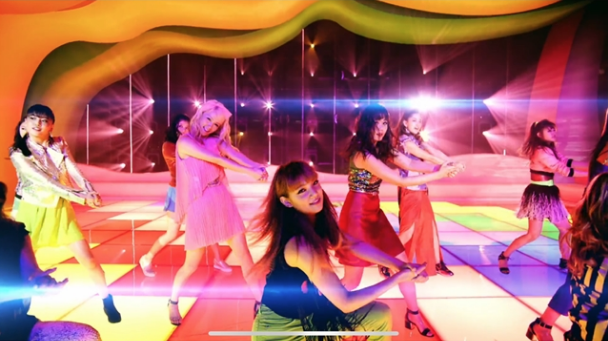 ‘Fancy’ TWICE is accused of copying the MV concept of the Japanese Idol Group - Later the 'Fancy ’TWICE music video became a hot conversation among netizens. Not only because of the new concept presented by TWICE on the music video, but also because of its resemblance to the Japanese idol group music video. 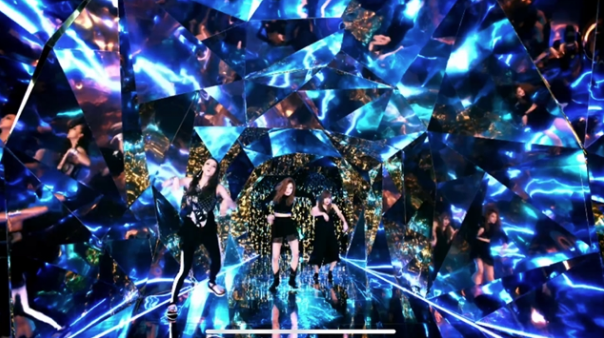 Many netizens think that the 'Fancy' music video looks similar to the Japanese idol group 'Pink Champagne' music video called E-Girls. 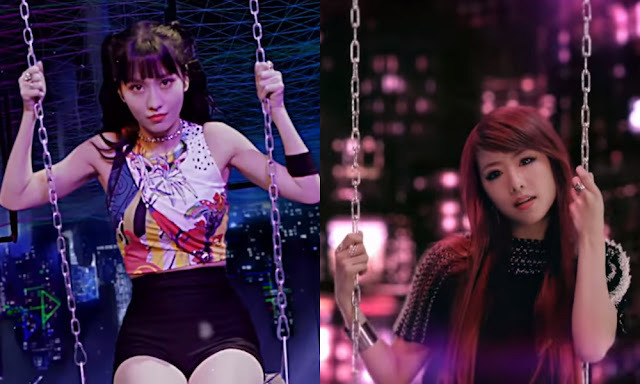 Some similarities can be seen from choosing the background color of the video, then setting the scene of the building at night, to the use of swing properties. "I am an ONCE and I feel both music videos look very similar. 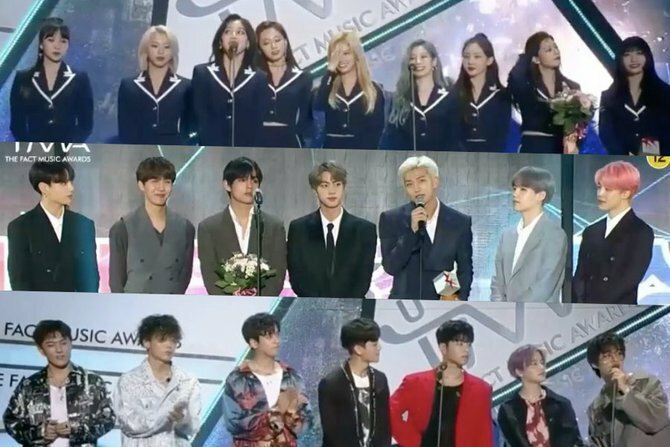 I think we need to ask for an explanation from JYP, "
"As a Korean, this is really embarrassing,"
"I don't think we can call this plagiarism,"
"Some parts may only be inspired and cannot be called the results of plagiarism,"
"I don't think it's too similar," and various other pro and contra comments. "Boy With Luv" BTS quickly won 200 million views - The music video for 'Boy With Luv' has been watched more than 200 million times on Youtube. 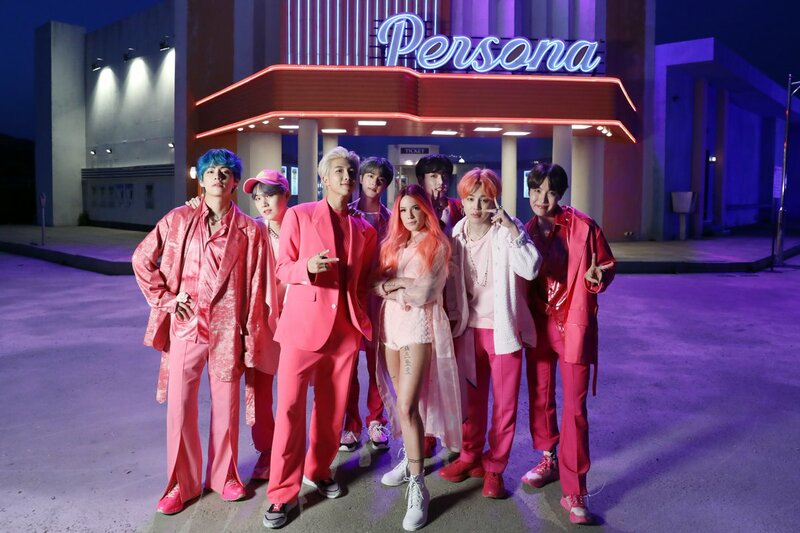 "Boy With Luv" is the latest Bangtan Boys music video which was released on April 12, at 18:00 South Korea time. Starting on Wednesday (4/24) at 13.43 local time, the music video for 'Boy With Luv' has touched 200 million views on the official BigHit Entertainment Youtube channel. The number of views obtained by Jungkook cs in the period of 11 days, 19 hours and 43 minutes since it was released. Making it the music video of the K-Pop boy group that is the fastest reaching 200 million views. But Bangtan Boys has not been able to beat the BLACKPINK's 'Kill This Love' music video record, which previously received 200 million views in 11 days, 18 hours and 50 minutes. © Copyright 2015 Korean CELEB. Designed by Bloggertheme9 | Distributed By Gooyaabi Templates. Powered by Blogger.